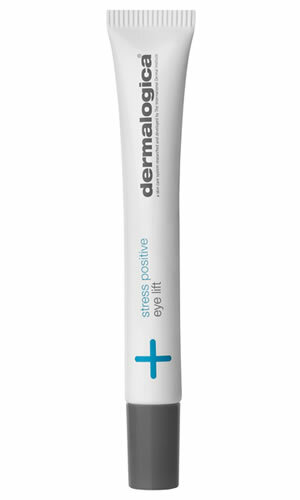 Wild Indigo Seed actives illumninate the eye area and help reduce the appearance of dark circles. Fermented Yeast and a unique Hyaluronic Acid blend firm skin to help generate a lifting effect. Sea Water Extract and Arctic Algae counter the look of puffiness and heavy under-eye bags.